Christian is a litigator with over 15 years of experience in defending and prosecuting complex matters. 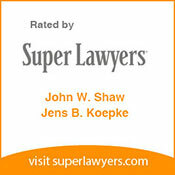 He has handled products liability cases ranging from aviation disputes to consumer products. Mr. Carrillo has represented owners, contractors, and design professionals in all aspects of construction law. 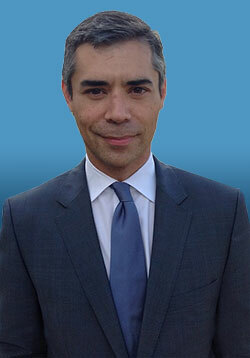 Mr. Carrillo’s experience ranges from drafting construction contracts, handling bid protests and appeals, to litigating delay claims, public contract code disputes, breaches of contract and construction defect matters. 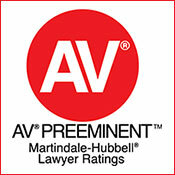 He also advises clients during projects so that potential liability can be avoided. His experience also includes litigating matters of fraud, negligence, professional liability, copyright violations, shareholder derivative claims, and class actions. Finally, he provides general counsel representation to various companies, advising them on employment matters and drafting a wide variety of contracts. Christian has argued before the California Court of Appeal, First Appellate District and has submitted briefing to the Ninth Circuit Court of Appeals. Christian is a member of the Construction Management Association of America, the Association of Business Trial Lawyers, the UCLA Alumni Association, and the Northwestern University Alumni Association. He is also on the Board of Directors for St. Elizabeth’s High School in Oakland, California. From 2015 to 2016, Mr. Carrillo was a member of the Board of Directors for the St. Elizabeth Catholic High School in Oakland, California. During that time, the Board addressed issues of employment, contracts, immigration, and school closure. From 2016 to the present, Mr. Carrillo is a member of the Advisory Board for St. Lawrence Elementary and Middle School in Santa Clara, California. Mr. Carrillo has worked closely with the administration to address on employment, termination, and fundraising matters. Legalities and Handling of Email and Electronic Communications on a Project; presented at the CMAA 2016 National Conference and Trade Show, San Diego, CA, Oct. 2016. Court of Appeal Denies Class Certification, March 2011.